Check out the latest technology in slot games at Mohegan Sun Pocono Downs. 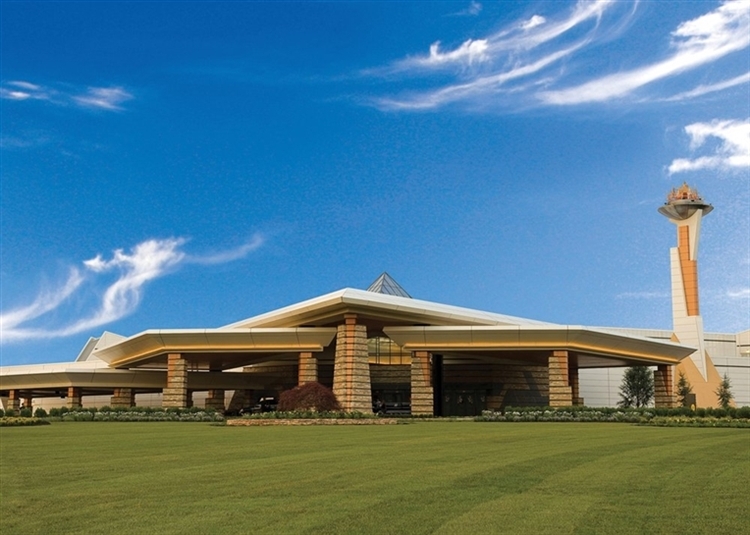 Enjoy an expansive variety of action-packed gaming at the popular Mohegan Sun Pocono! 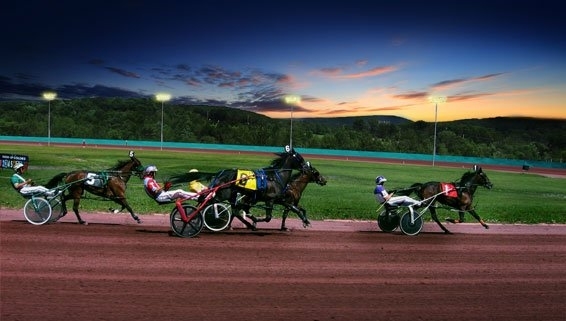 Choose from over 2,300 slot machines, 90 table games and live harness racing (in-season). 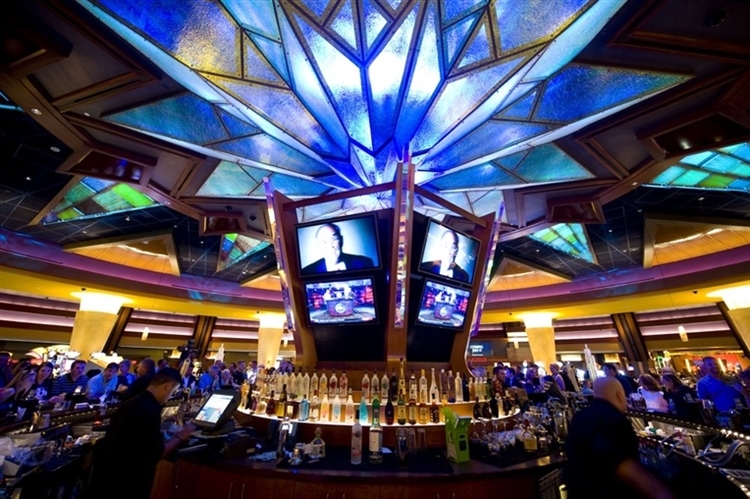 Enjoy an expansive variety of action-packed gaming at the popular Mohegan Sun Pocono! 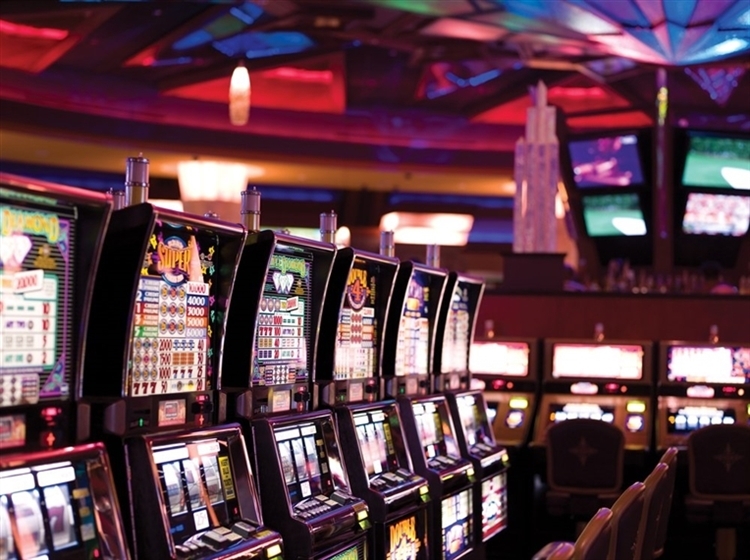 Choose from over 2,300 slot machines, 90 table games and live harness racing (in-season.) Test your odds in the luxurious high-limit slot room or relax in the private players lounge (non-smoking sections are available.) So much more than a casino, explore the other options for a day away. Dig into some traditional Bangers & Mash and a pint of Guinness at Molly OSheas Pub & Eatery, check for the latest fashion at Marshall Rousso, treat your body to a Eucalyptus & Mint Massage at Spa Sapphire, then complete the day with an ice cream treat at Ben & Jerrys. Casino incentive for this tour is: $25 free slot play and $5 food coupon.